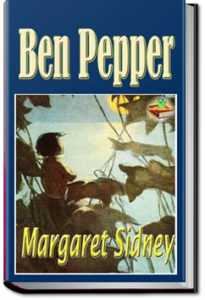 This book is about Ben Pepper on some adventures! From The Five Little Peppers to Joel Pepper to now Ben Pepper, you’ll know everything about the Pepper family. This entry was posted in Action/Adventure Books on May 28, 2017 by allyoucanbooks.